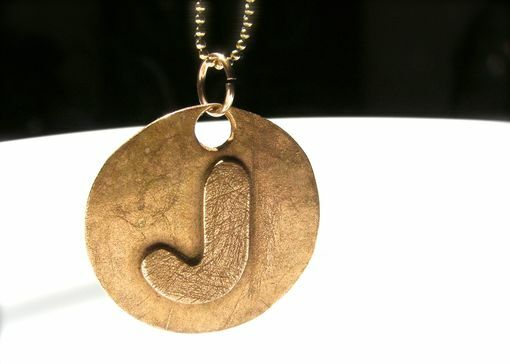 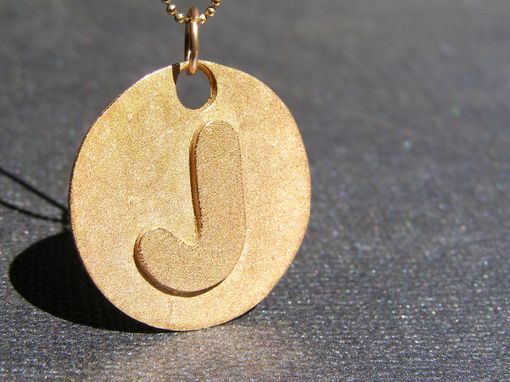 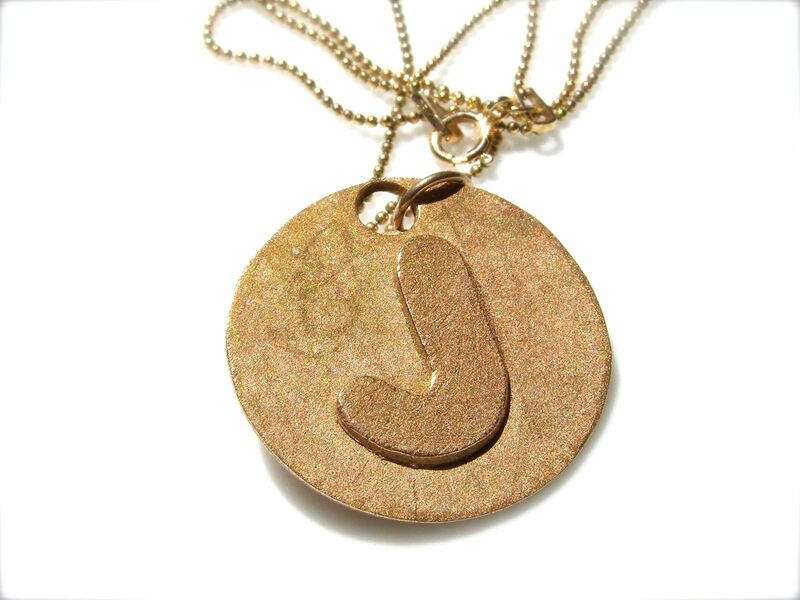 These is a bronze letter necklace. 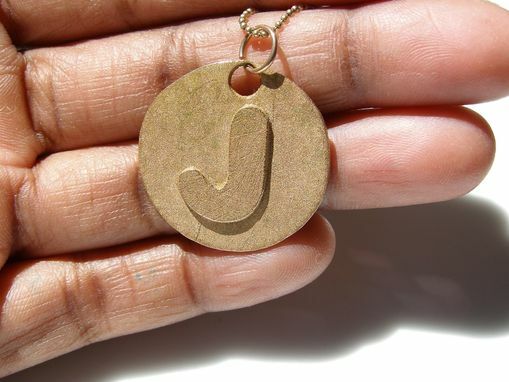 All letters are available. 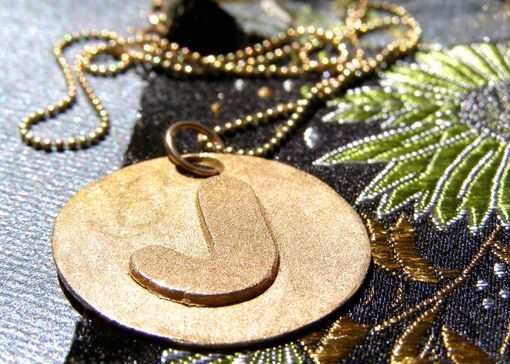 The pendant is hung from a genuine gold-filled ball chain.